So I did it, I began the great organization crusades of 2013 in our house over the weekend. 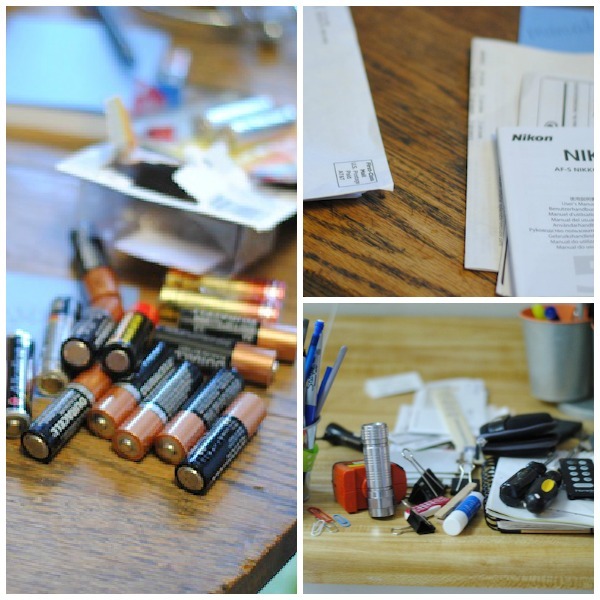 It has begun with the cleaning and organizing of one kitchen junk drawer - but that one project has given me much motivation and energy to take on the chaos of clutter that lurks around the hidden places. The best way to begin a project like this is to start by taking out everything that is packed in. As I pulled things out I made little piles and gathered similar items together. 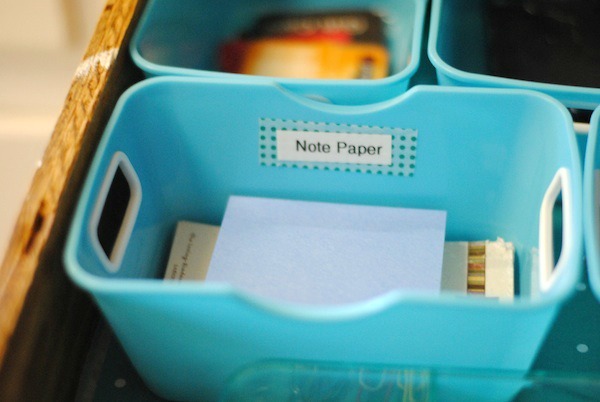 I even got organized with this part and made sticky note labels for my gatherings. 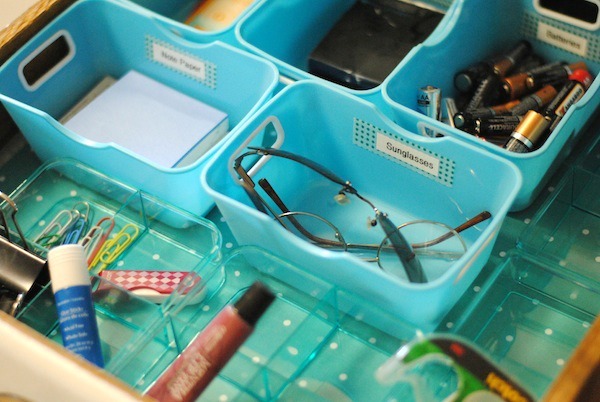 We learned in the process that we had a crazy amount of batteries shoved in this drawer, along with a thousand pens and pencils, remotes that don't belong to anything we own and I found the sunglasses I have been missing the past three months - lots of scores here. Everything I pulled out did not go back in the drawer. Some things were moved to their rightful spot, some things were just trashed and some things will receive a new space to live in the future (its all a work in progress over here). 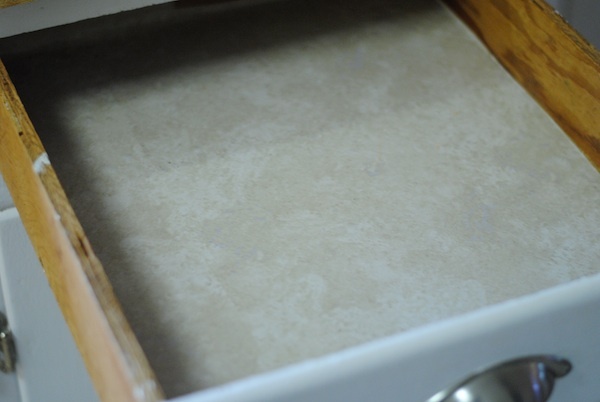 This was a sight that hasn't been seen in a while, an empty and clean drawer! 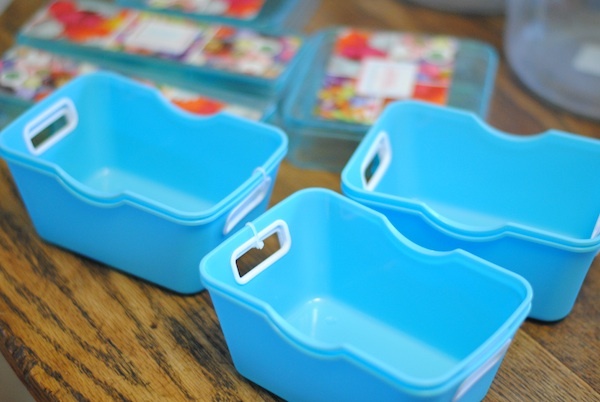 Ok, for my attack plan I found these little bins in the Target dollar section. Those bigger bins were two for a dollar - so I spent a total of $6 on this drawer project. After everything was cleared out I decided on my strategy for organizing. I knew it had to be functional, I knew I couldn't leave a lot of open room for future shoving and clutter and I knew I wanted it to be pretty. 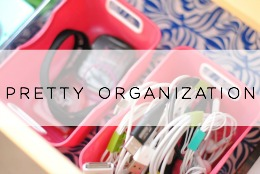 For me, if its pretty I will be more likely to keep it organized. So I grabbed some polka dot paper I had and measured and cut it to fit the size of my drawer and sprayed a little adhesive to keep it in place. 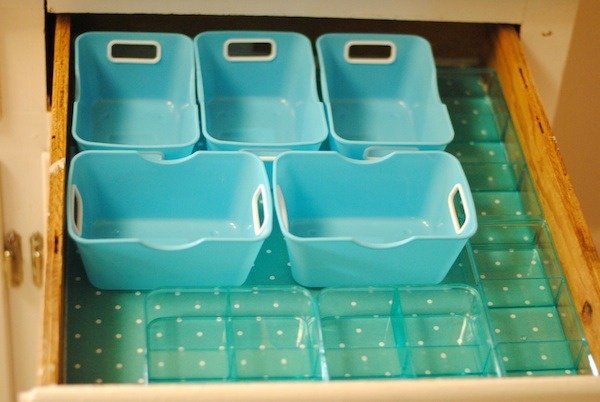 Next I just adjusted the storage bins for optimal usage - giving a specific place for everything to live. Then I started filing up the space with what I wanted to keep in the drawer. As I filled everything in I decided I wanted some labels - I think that will help keep us accountable for keeping things in certain places and not junking it up again. I grabbed a label maker and some washi tape I had on hand and made cute little labels for my bins. 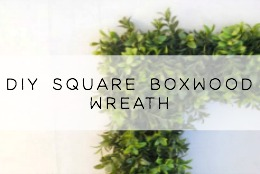 I haven't decided yet on labeling every single little spot but for now the larger ones needed it. And here is what that junky drawer is looking like now....so much better right??!! 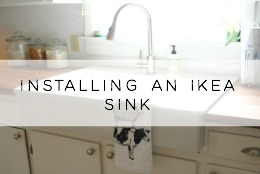 I was so excited about how easy and inexpensive this project was. Anyone of you could totally do this! I think I might have caught the organizing bug and I can't wait to get more of our spaces looking more like this. 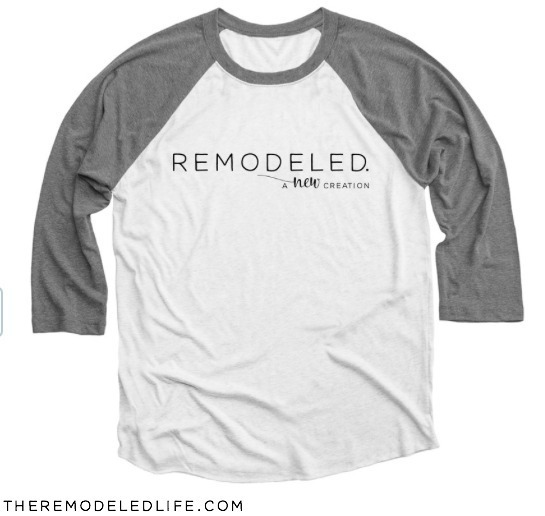 What kind of organizing projects are you guys tackling? Share with me! Yes, a huge relief! I enjoy opening this drawer now :). Oh my gosh, I love it too....although you might not be able to tell by the previous state of this drawer :). Thanks Laura! Megan, this is great! Very inspiring, and that polka dot paper is super sweet! Thanks Antonella!! Its Martha Stewart Paper :). yup...such a great idea!!! and the great thing is you can find those little baskets at the dollar store! Thanks so much for stopping by and following! I loooove the dollar store! I have a drawer just like that! 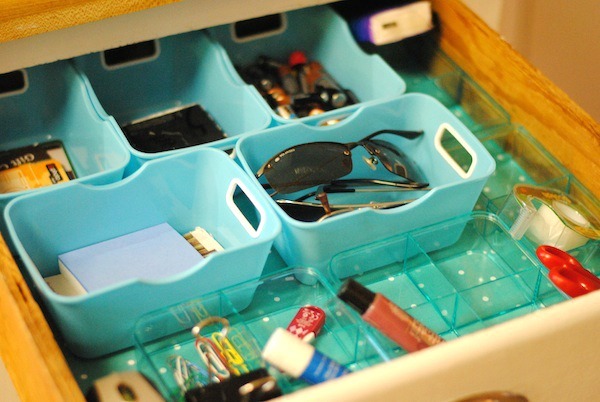 Thanks for the organizing tips! I have like five more :)!! haha! Thanks for stopping by Karianne! 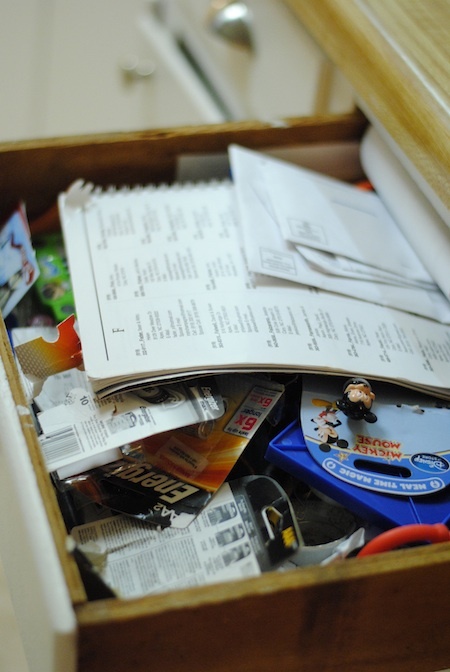 I think I have about 4 junk drawers, and none of them are organized. I definitely need to get on that! Oh, I definitely have more to tackle! One little step at a time :). 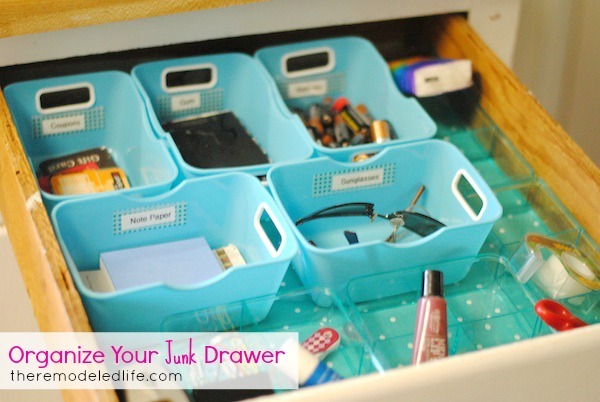 Love the cute labels - great idea - my junk drawer needs a refresh - may have to do the label thing like you did! Thanks for linking up with our Organize It party! Thanks so much Carmel!! Loved the link up! Thanks so much for pinning!! You saw the before - not that great! haha! It was really super easy - I procrastinated way to long lol! So true! I totally have the organizing bug right now!! I went and picked up a few more of those baskets, you can't beat two for a dollar! What a great idea. Love this label system. It inspired me a lot. This method helps for good time management. Thanks for sharing. Will you come over and help me organize? :) love it! Thanks for linking up to Monday Funday! Haha! Sure! I'll be right over :). Thanks so much Jamie!! Loved the link up! Thanks so much Taryn!! Hopefully it won't be so much of an issue for me now :)! Loved the link up! Megan, you can't called that drawer a "junk" one any more! :o) I like the idea of the labels with washi-tape background by the way! 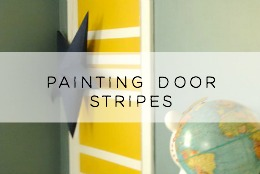 Came across your blog via pinterest. 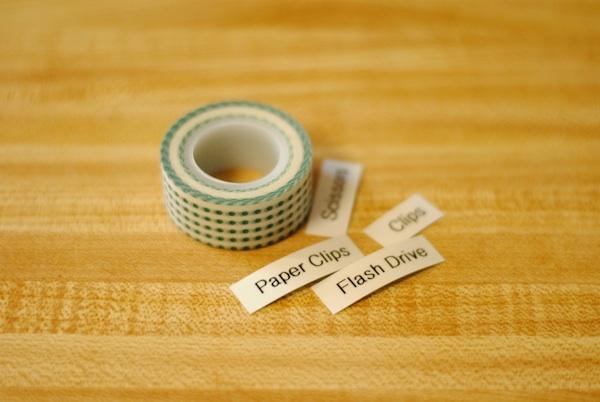 I love your idea of using the washi tape with the labels. I've been buying the tape because it's so cute but haven't really known what to do with it. I guess I can start with labels for now.